Sometimes, it’s hard to get a good read on modern bookstores. Now don’t get me wrong, these bookstores generally offer a tremendous selection of books, a clean logical layout, good customer service and some excellent deals. What’s not to like? While I shop at these bookstores, the story, however, somehow feels incomplete. That story is perhaps deep-rooted, dating all the way back to my warm childhood memories of Dunham’s Book Store in Bedford, Mass. A husband-wife team ran the small, slightly dusty mom and pop store with books stacked to the ceiling. They took the time to get to know me in all my eight years on earth and knew every baseball-related book I wanted — even though I suspected neither owner were baseball fans. This type of personal connection served as a wonderful first chapter in my love for books with the story, to date, thankfully not completed. Translated: I am always looking for the independent bookstores in my native eastern Massachusetts that, in all their imperfect glory, serve as perfect places to find good books. While the lack of organization can sometimes take on the likes of a good mystery book — that is, the challenging process of locating a specific book — years of experience shopping at these type of places usually results in finding something great to read. 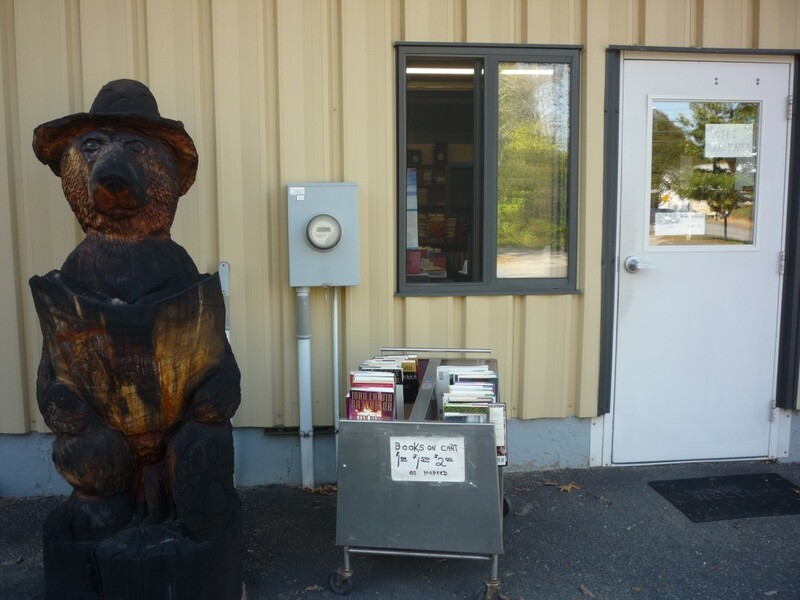 The Book Bear at 80 Main St. in West Brookfield (Tel. 508-867-8705) offers 90,000 or so used, rare and out-of-print books in its pleasant, quiet warehouse-like setting. It’s hard to know where to start — and there’s no computer system to track book availability — but the selection is phenomenal and you’re sure to find a book that reflects your literary interests. The prices are often a “must-read,” too, often at impressively low prices. I suppose a cash-only policy on used books has that positive effect. Nice to see, too, the staff setting a nice example by always reading when we visit! 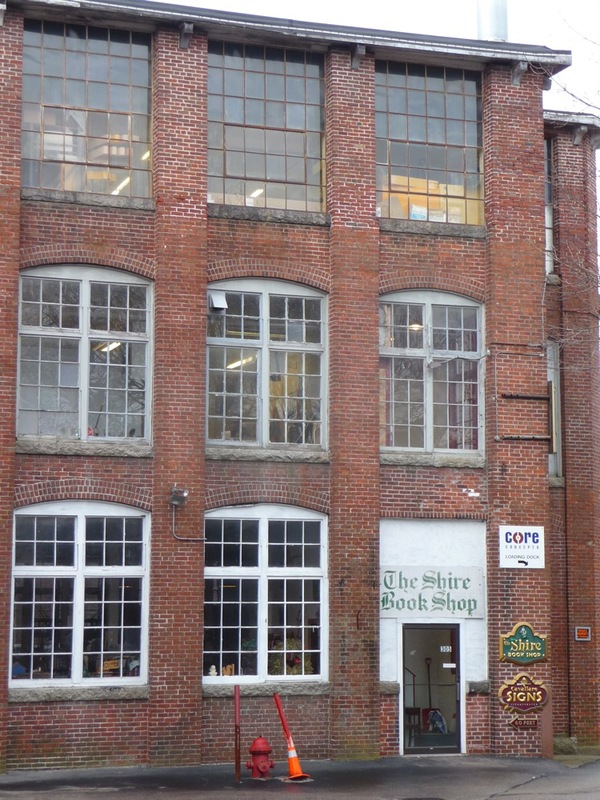 The Shire at 305 Union St. in Franklin, Mass., (508-528- 5665), looks like a book lover’s dream come true with 6,000 square ft. of around 100,000 books in a turn-of-the-century building with very high ceilings typical in former factory warehouse settings — this gives you an indication of not only the horizontal layout of books but also the vertical presentation! Although the layout looks like a potential mess, the Shire has its used fiction and non fiction books organized well including a terrific variety of American history and children’s books. Along the way, you’ll find some comfy couches set to cozy lamp lighting for some in house reading. The owners are so helpful knowledgeable, clearly displaying photographic memories when it comes to knowing the location of their significant inventory of books. Some amazing prices, too, featuring 5o cent paperbacks! thousands more stored offsite. Owner Jim James recently moved his business virtually around the corner to its new 504 Main St. location that features two floors of books, as well as toys, puzzles, board games, apparel with local town names, and a pottery studio. The setting is cozy and welcoming including couches, chairs, fireplace ambient lamp lighting, an aquarium and a colorful wall mural created by a local high school student. Jim has a knack for carrying all the right books (for example, required and recommended reading for public and private schools, Battle of the Books competitions, etc. ), as customers often find what they need here after not being able to at chain bookstores. The prices are amazing, often coming in at much less than what you’d buy at a chain. 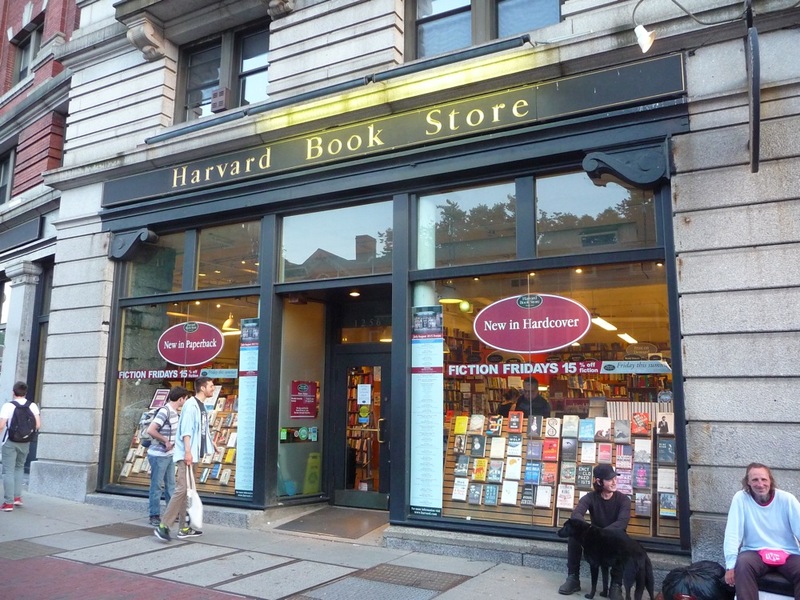 The Harvard Book Store at 1256 Mass. Ave. in Cambridge (617-6611515) looks a bit more gentrified and forward-thinking today today, but its 1932 origins remain strong with a true commitment to serving Harvard University students and faculty, and locals. 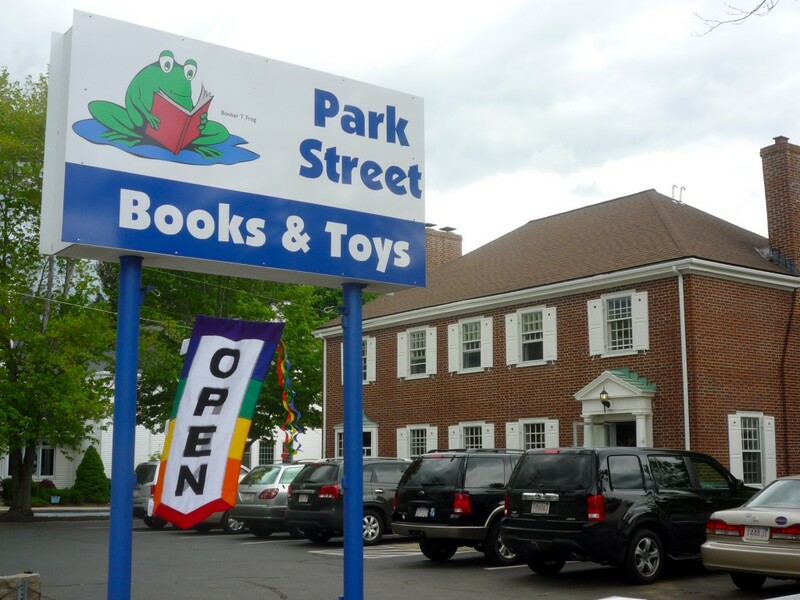 It’s truly a great independent bookshop to casually browse as they sell new and used titles, and Harvard University gifts, as well as offering an award-winning author event series, print-on-demand services, local partnerships, and digital media. The Montague Bookmill at 440 Greenfield Rd. in Montague (Tel. 412-367-9206) at the restored Montague Mill complex is hard-to-find, but certainly worth the visit. Located in a rustic former 1842 gristmill on the banks of the Swift River a few miles north of Amherst and Northampton, the Montague Bookmill is one of those bookstores that has plenty of nooks and crannies to get lost in and enjoy finding used books of just about any genre — including academic publications to serve the local college population. Additionally, the Lady Killigrew Cafe and downstairs Alvah Stone Restaurant and Bar offer great dining options with water views. There’s also a fantastic outdoor deck for warmer weather dining! The Brattle Book Shop at 9 West St. in Boston (617-542-0210) is generally regarded as one of the oldest book stores in the United States. Dating back to 1825, this three-story downtown Boston landmark carries more than 250,000 used books (including an outstanding selection of out-of-print, as well as rare books on the third floor), maps, prints and postcards. Owner Ken Gloss is extremely knowledgeable about books. Somebody should write a book about this historical site, it’s like a museum of books! 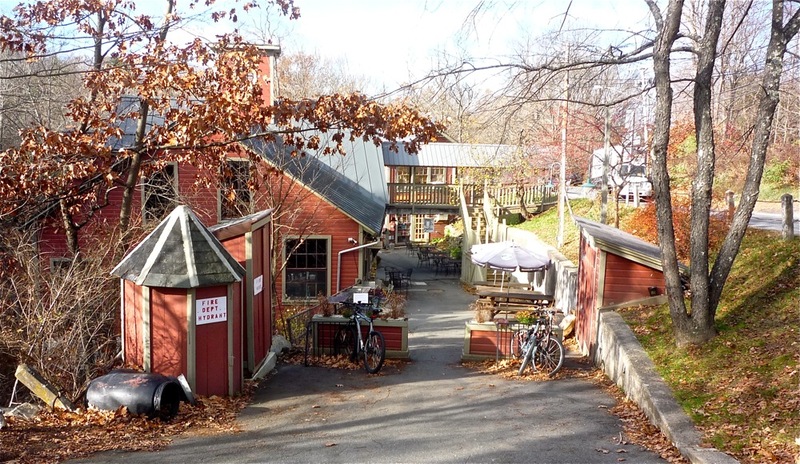 Editor’s note: do you have a favorite eastern Massachusetts independent bookstore? Please let us know by sharing your thoughts in the comment box below. Antique shopping in Putnam, Conn.